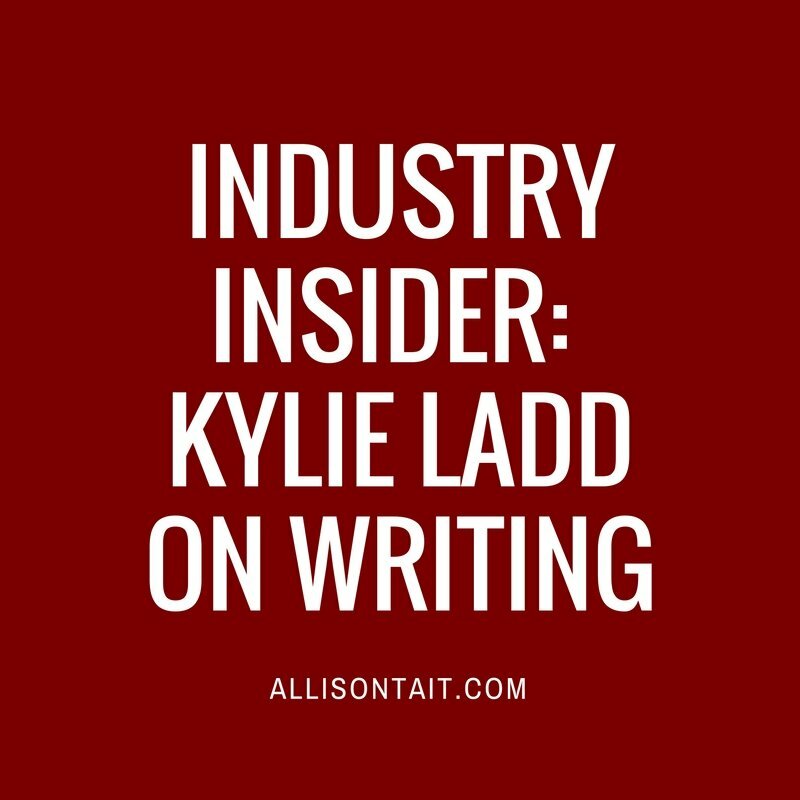 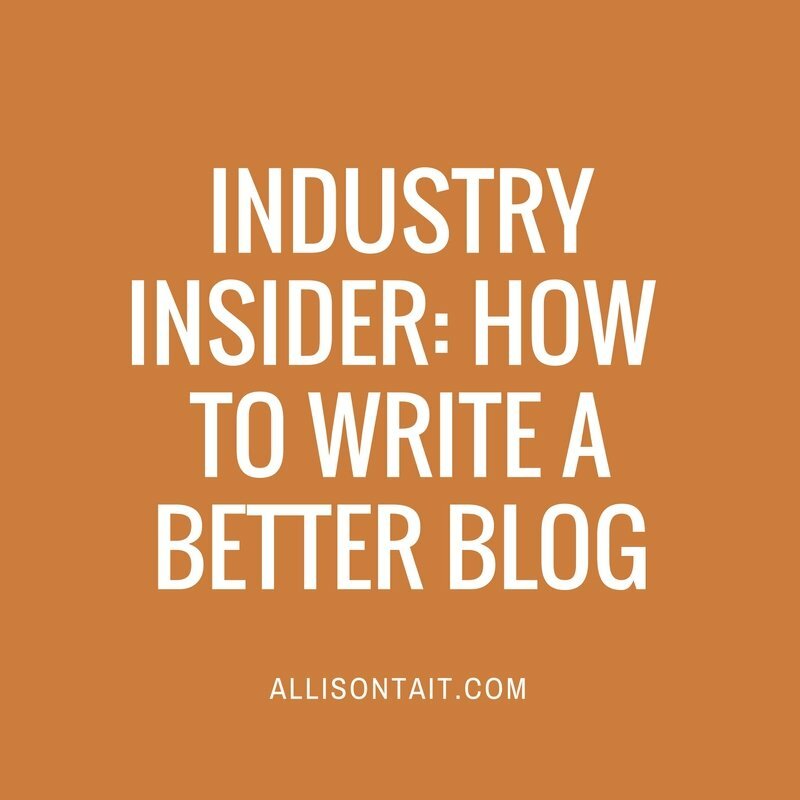 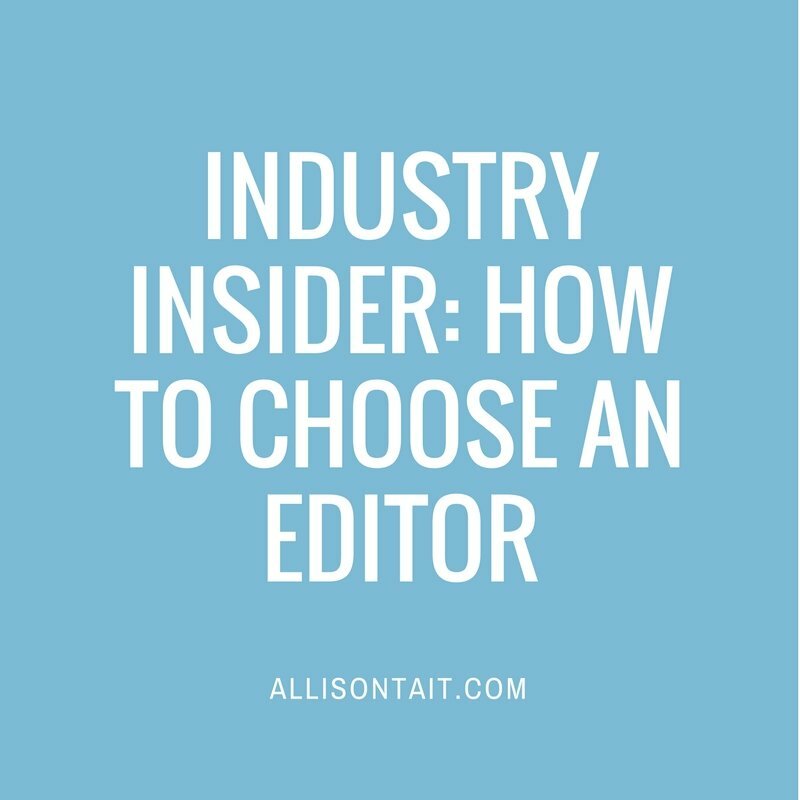 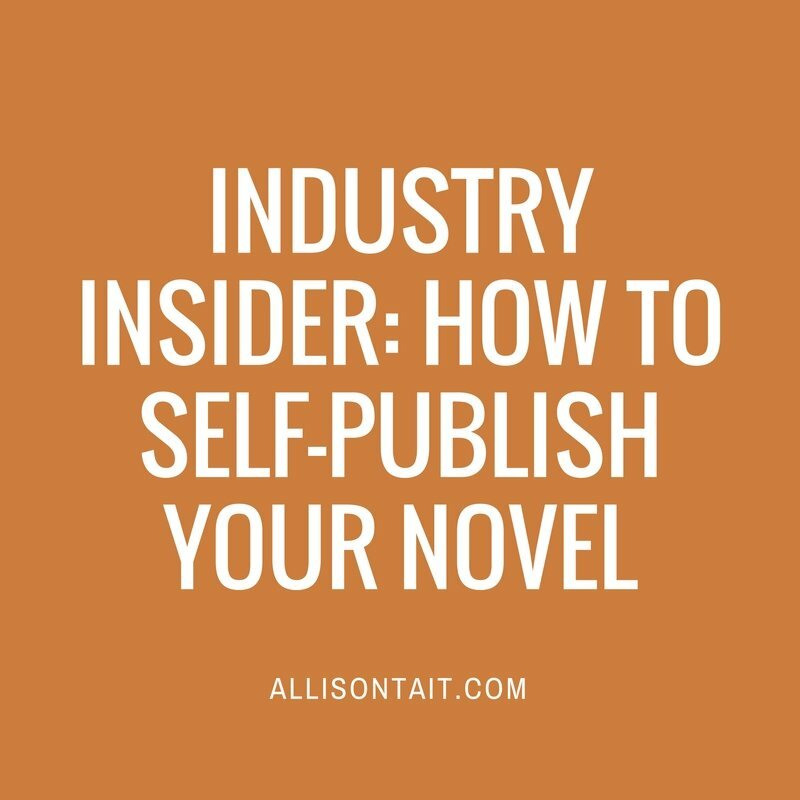 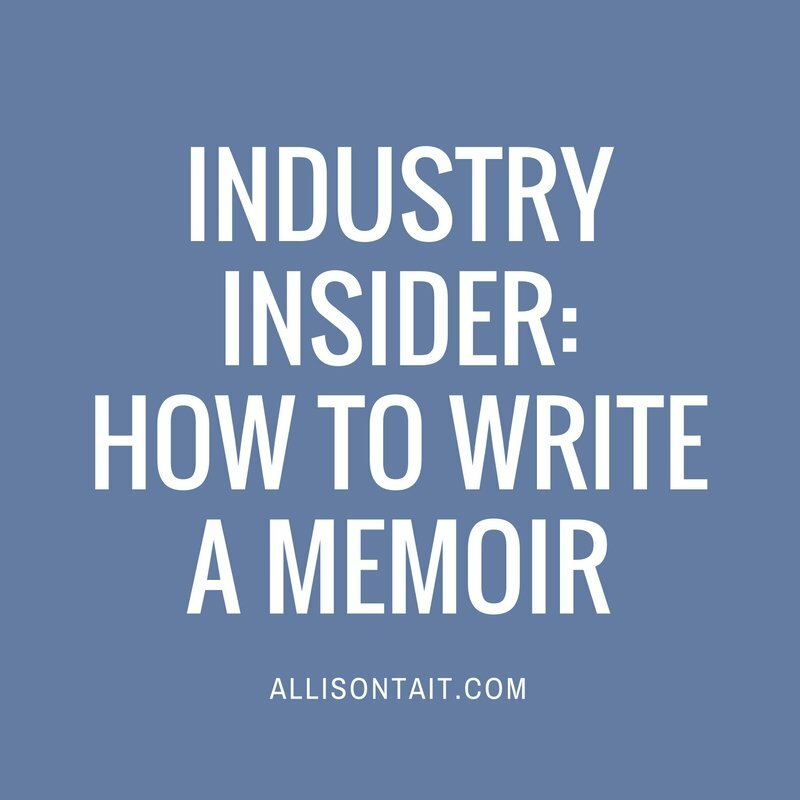 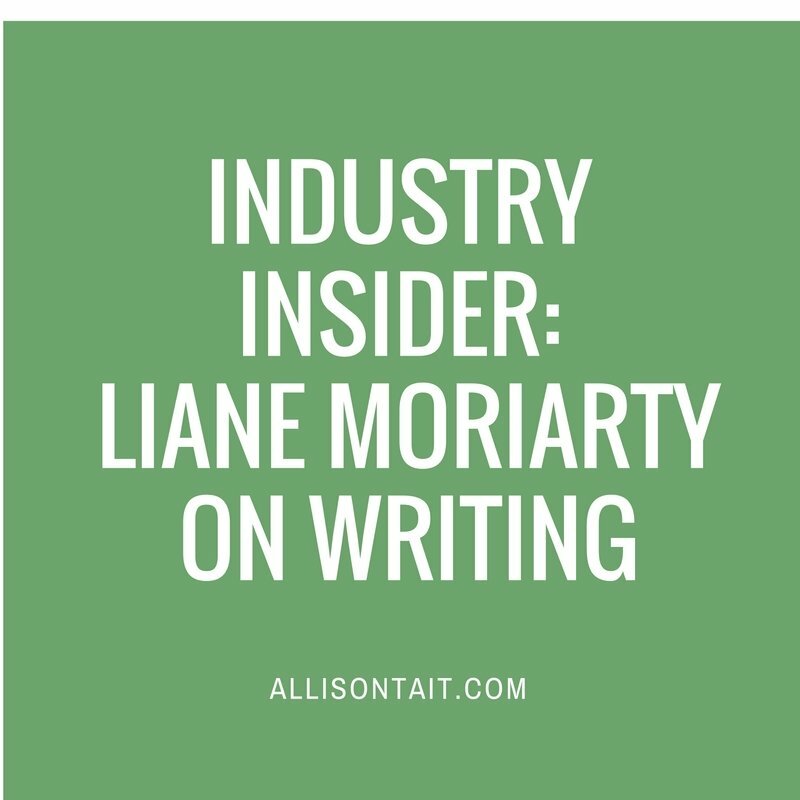 Industry Insider: What does an editor do (and how do I find one)? 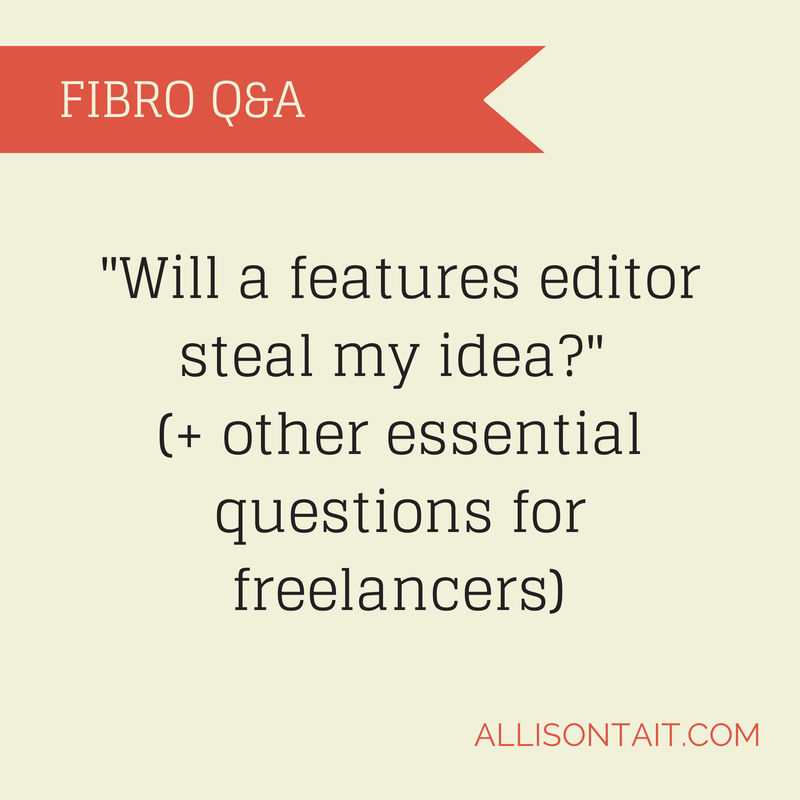 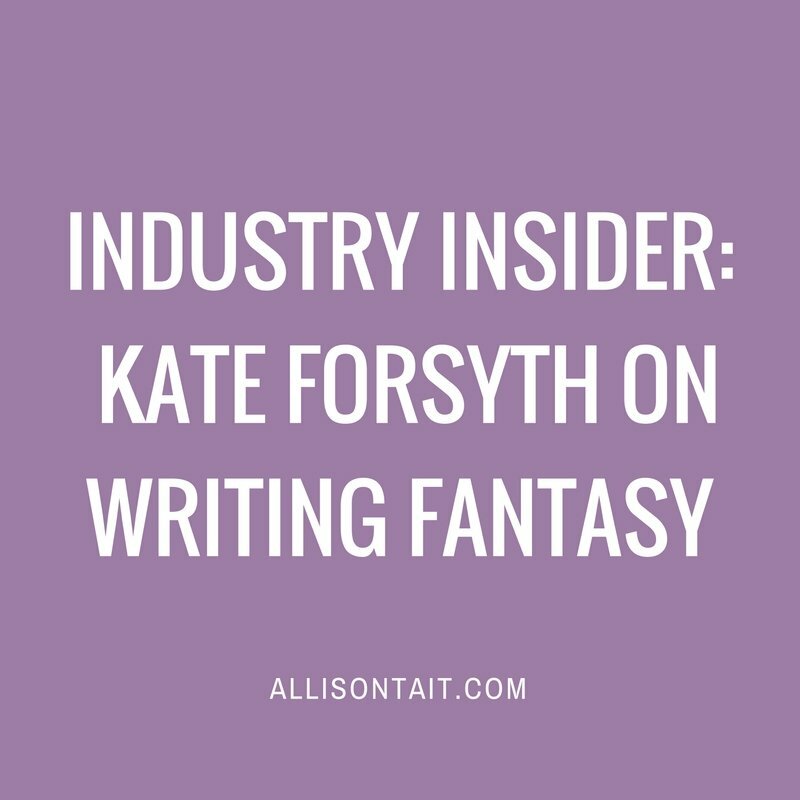 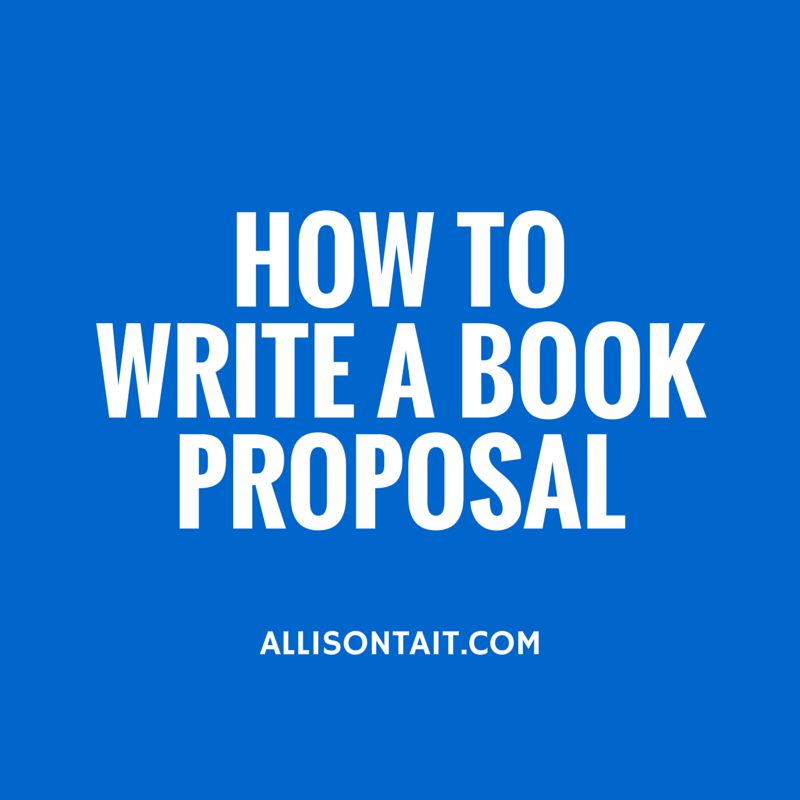 Fibro Q&A: Will a features editor steal my idea? 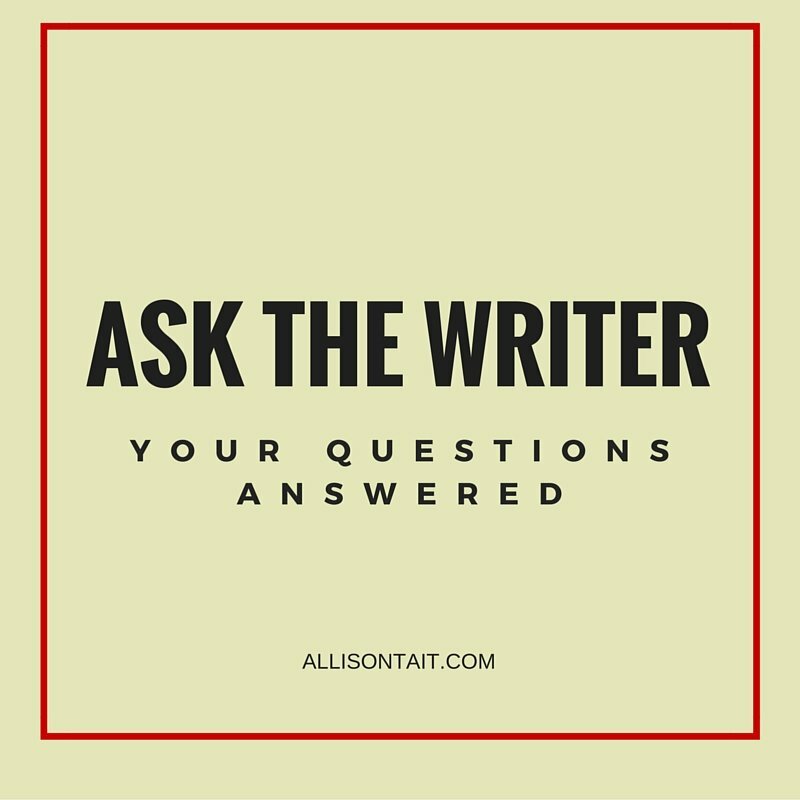 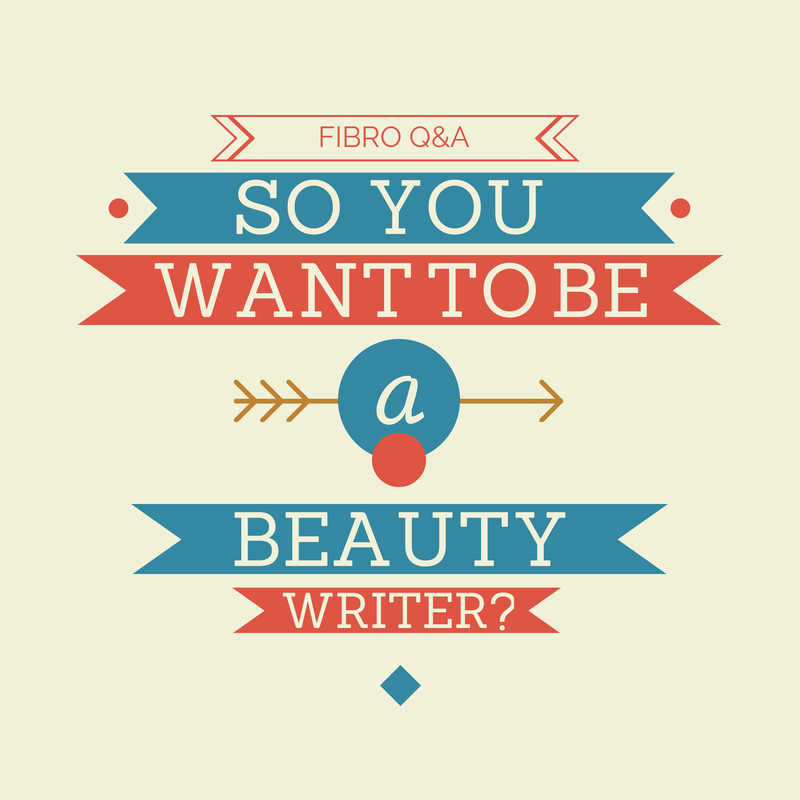 Fibro Q&A: So you want to be a fashion/beauty writer? 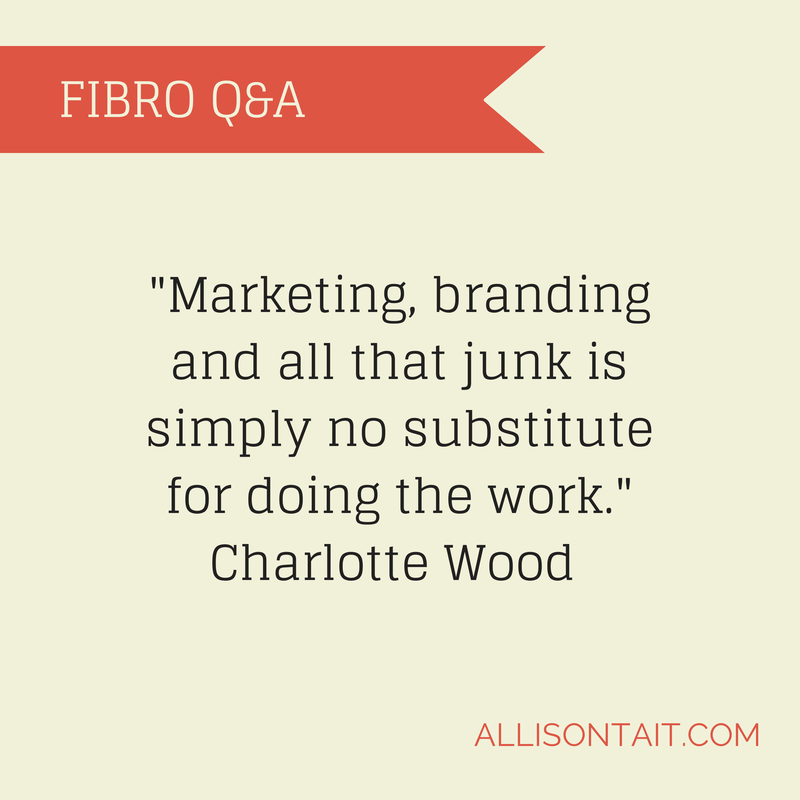 Fibro Q&A: Just how do you publicise a book?